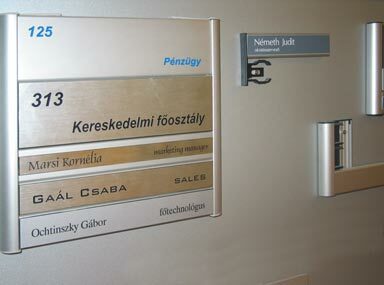 To find your way without challenges. 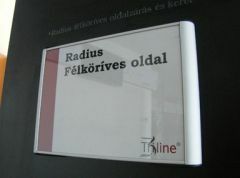 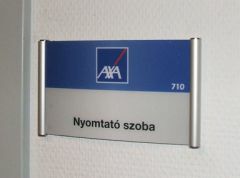 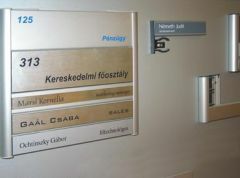 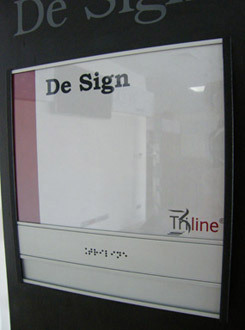 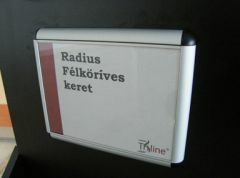 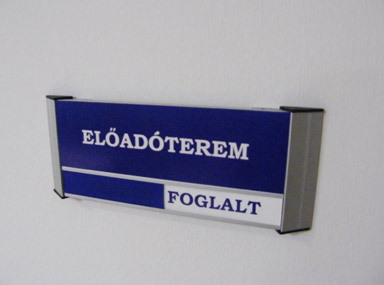 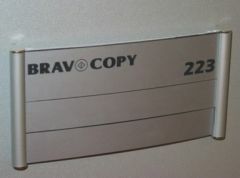 To find our way in a building with the help of information signs is a basic requirement. 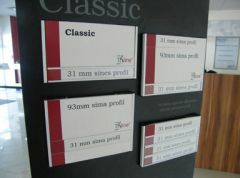 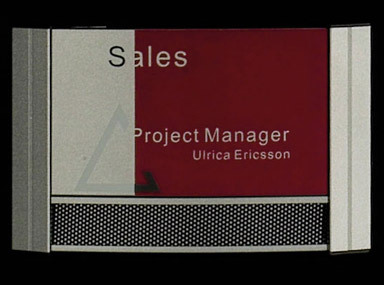 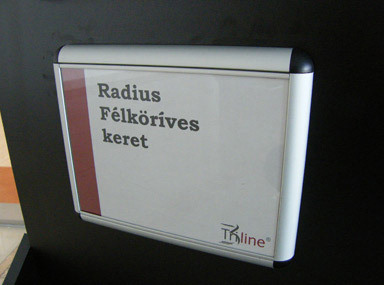 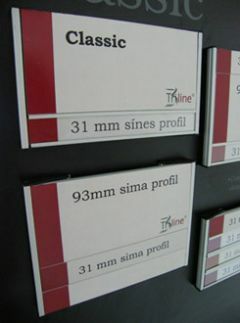 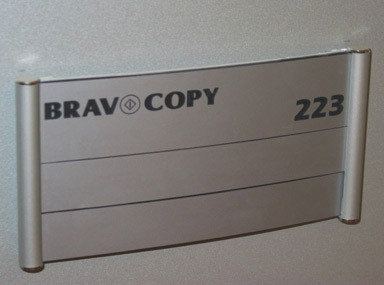 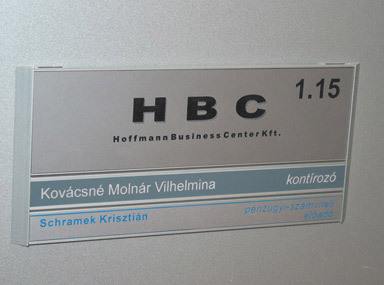 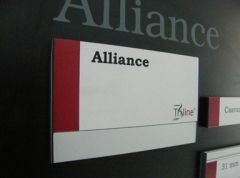 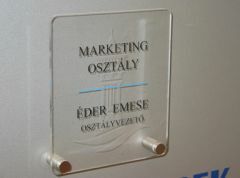 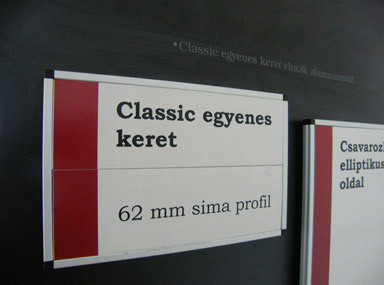 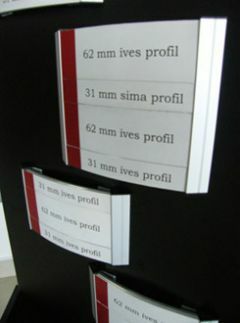 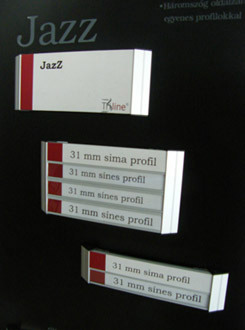 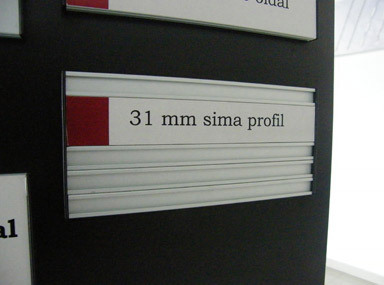 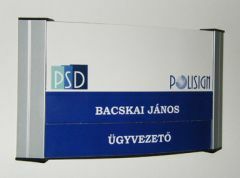 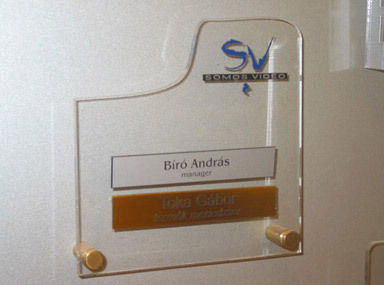 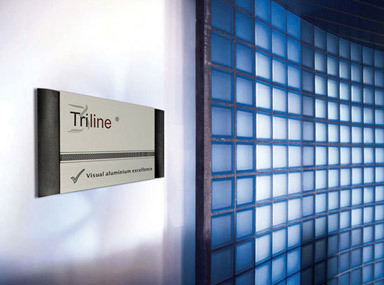 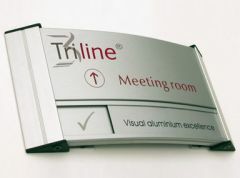 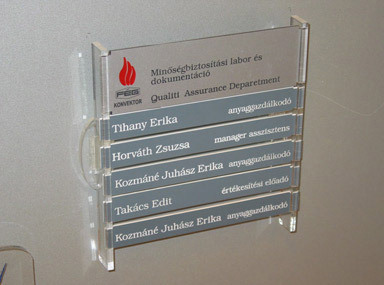 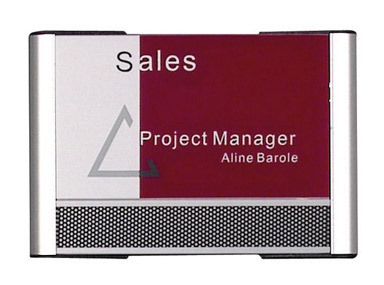 We offer adequate solutions for information signs and systems of different styles, types and price-levels. 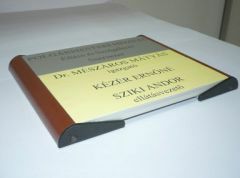 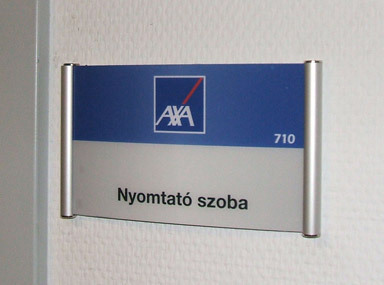 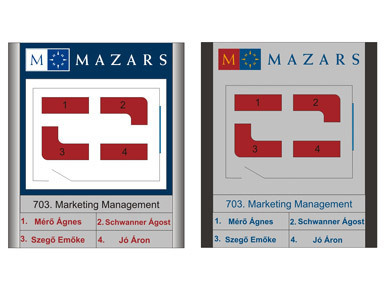 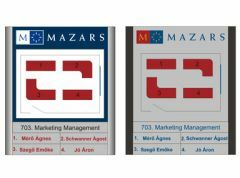 These signs are suitable for name plates, door signs, room numbers and graphic symbols. 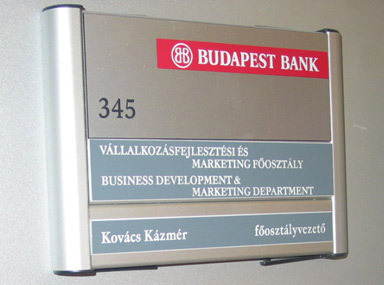 The letters can be changed easily. 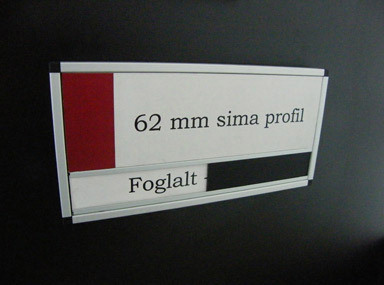 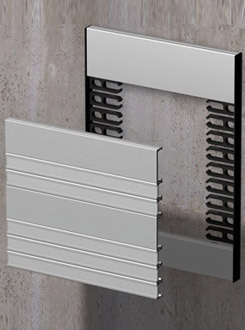 Mounting possibilities on the wall are: hidden type (with screws or double tapes) with or without anti-vandalism and anti-theft units or with smart metal fasteners (chrome, silver or gold anodized). 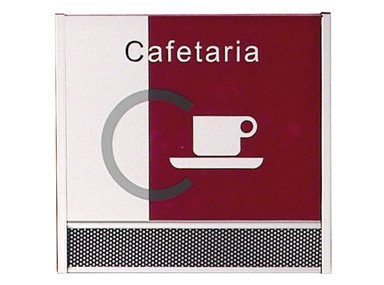 You can find solution from the well-known information systems requiring standard or customized measures or apply for individually designed signs. 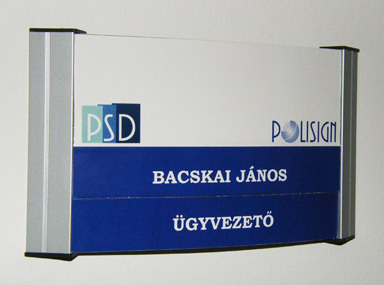 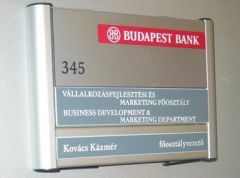 Your ideas will be materialized by elegant signs enhancing your company’s image.